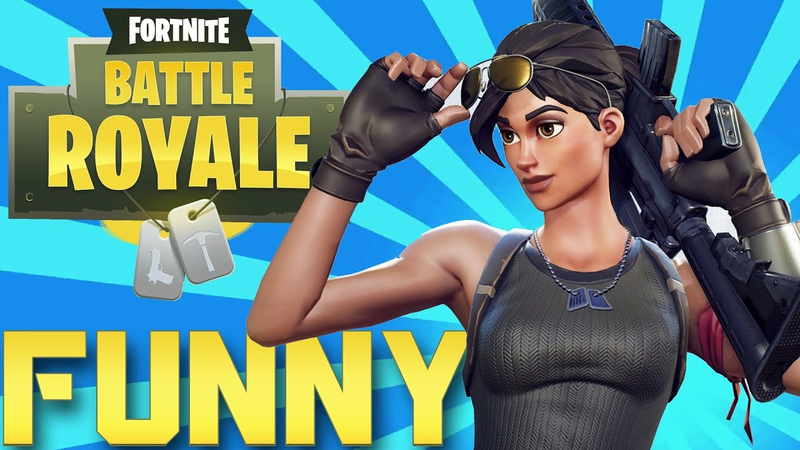 The third and final v7.10 Content Update for Fortnite has arrived! Below you can find the full Patch Notes. 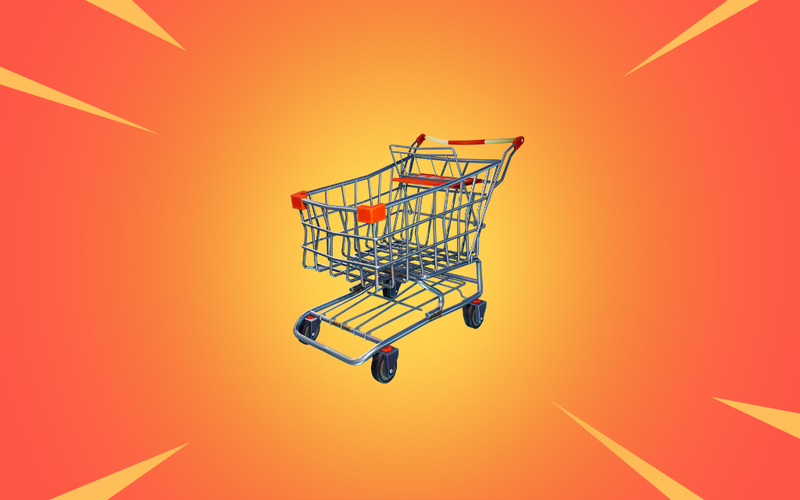 v7.10 Content Update #3 also brings a load of balancing adjustments to controversial items such as the X-4 Stormwing and Boom Box. 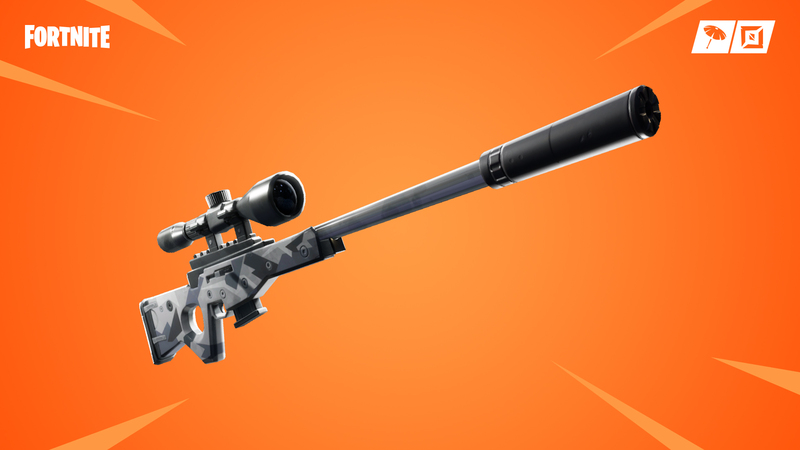 - Suppressed Sniper Rifle added. - Available in Epic and Legendary variants. 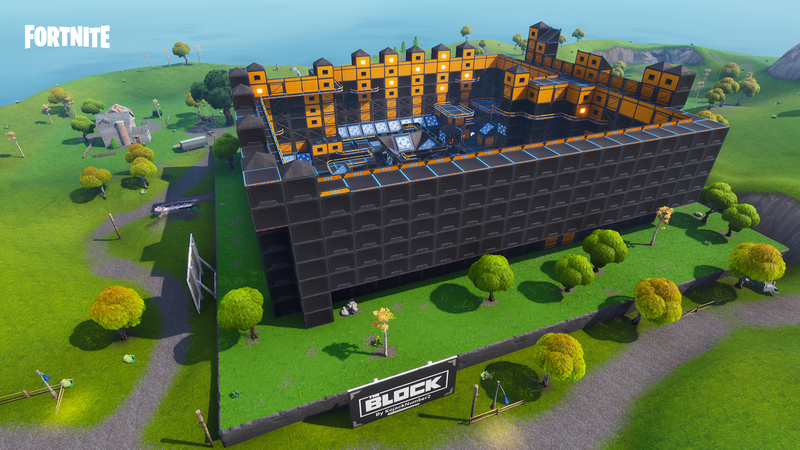 - Can be found from chests, floor loot, Vending Machines, and Supply Drops. 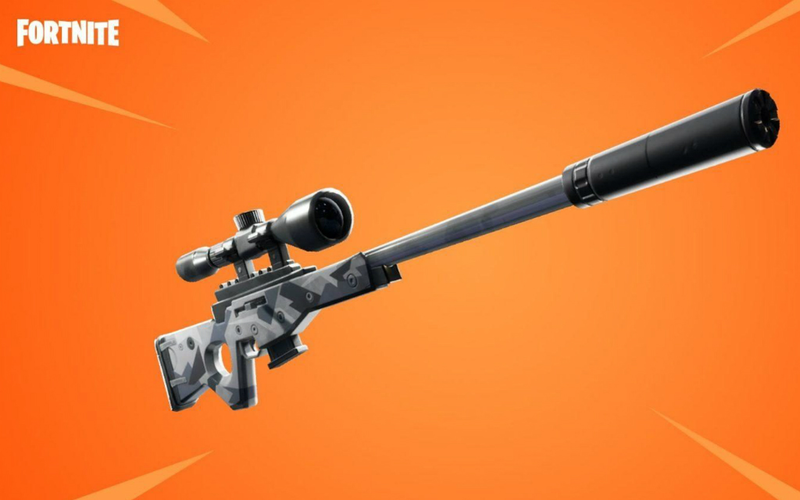 - A single shot, scoped sniper rifle. - The suppressor makes for a quieter shot, trading stealth for power. 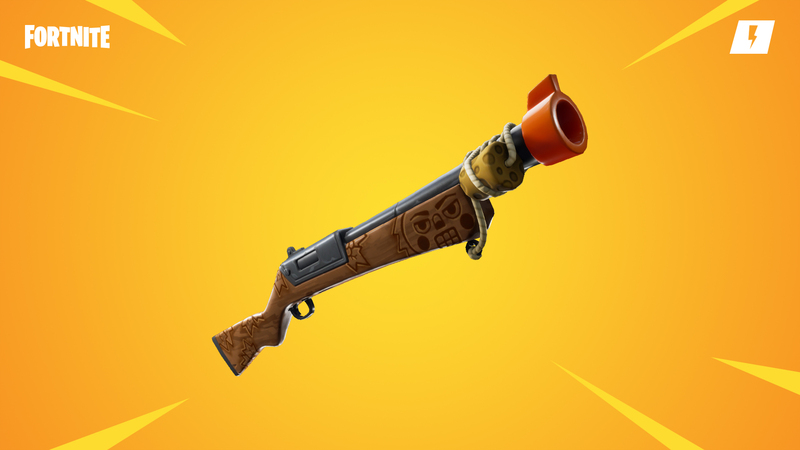 - Six Shooter has been vaulted. - Dual Pistols have been unvaulted. 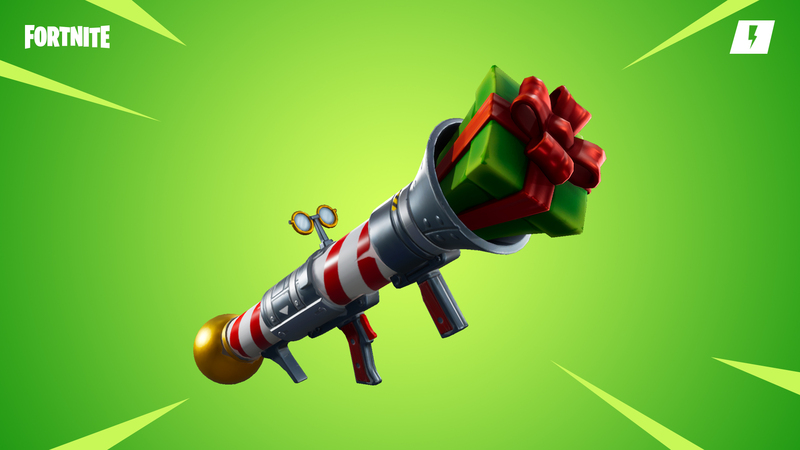 - Dynamite drop rate reduced by 40%. - Drop rate reduced by 33%. - Health reduced from 600 to 400. - The knockback a player receives after being hit by a Stormwing has been decreased by 70%. - Damage done to the Stormwing from colliding with structures has been increased by 50%. - Increased the spread of the Stormwing machine gun by 75%. - Stormwing spawn chance has been decreased to 80% from 100%. 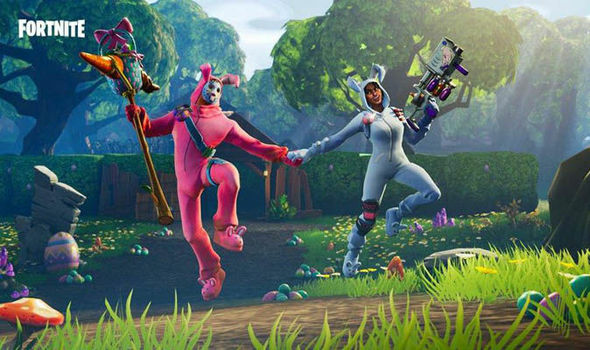 - Supply Drop health has been reduced to 250/500/750 (Solo/Duo/Squad). - The X-4 Stormwing is no longer able to fly above the max build limit. but has very low durability. - Available from January 9 at 7 PM ET until January 16 at 7 PM ET. - Time between enemy waves is drastically reduced. Use your time wisely!